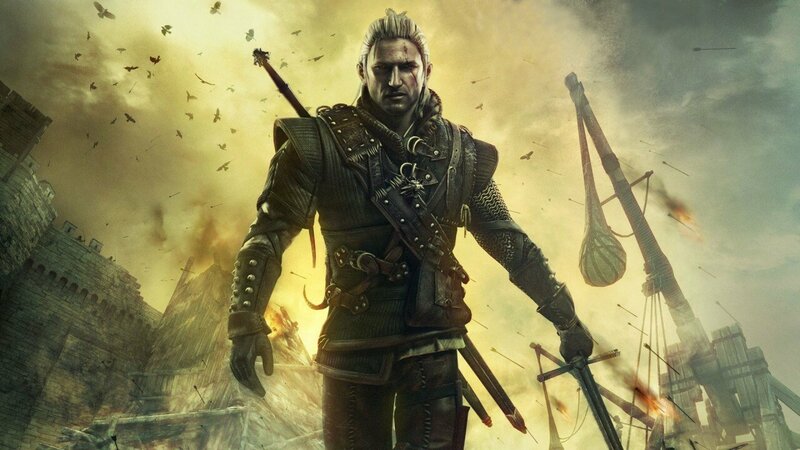 Another gaming franchise will be merging with the comic book world, as Dark Horse Comics and CD Projekt Red announced today an all-new comic book series on based on The Witcher franchise is on its way. The companies teased the news last week when the partnership was revealed, followed by the official announcement made at New York Comic-Com today. Witcher #1 will be available for purchase beginning March 19, 2014, and will star the main character of the Witcher games, monster hunter Geralt of Rivia, in an all-new adventure. The comic book series is being written by DC and Marvel Comics author Paul Tobin, with the art being done by Joe Querio. The Witcher series of games is based on the novels from Polish author Andrzej Sapkowski, which have sold more than 5 million copies to date worldwide. The third instalment of the video game series – The Witcher 3: Wild Hunt – will be released in 2014 for the PC, PlayStation 4, and Xbox One.